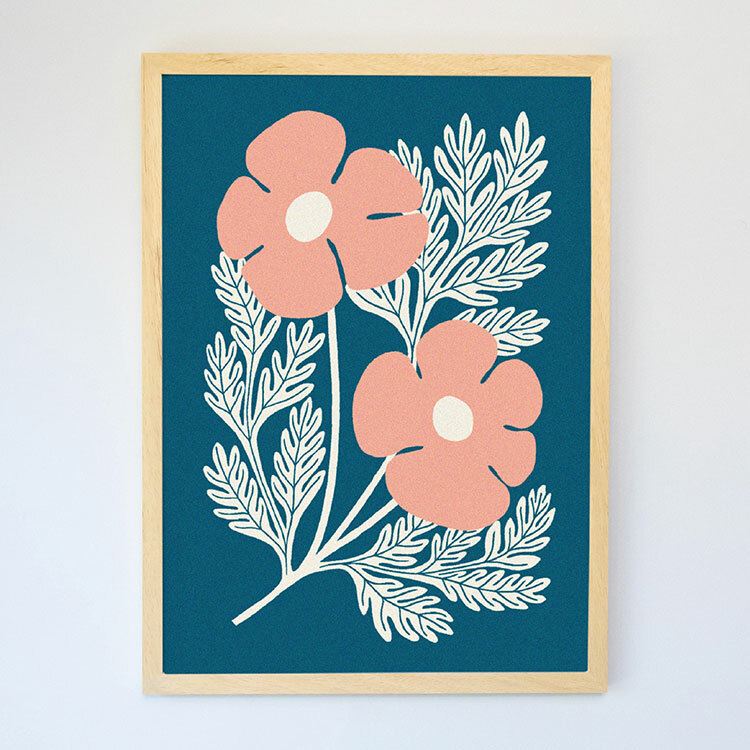 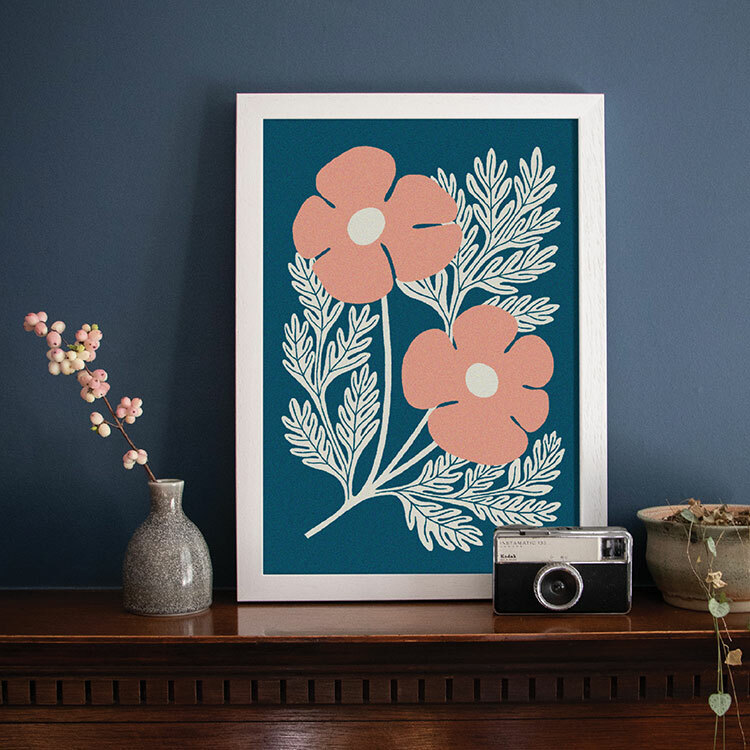 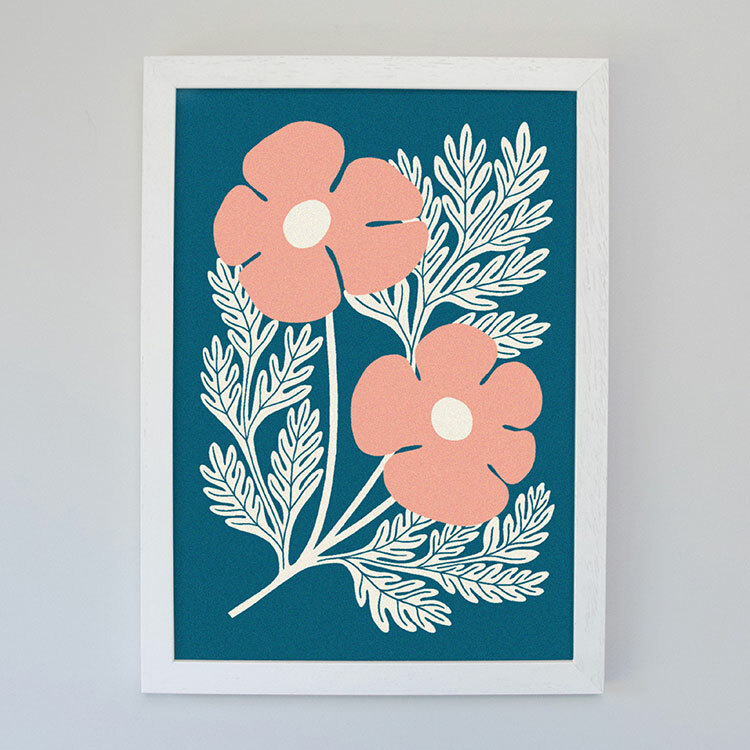 View Cart "Poppy Teal Art Print Sample" has been added to your cart. 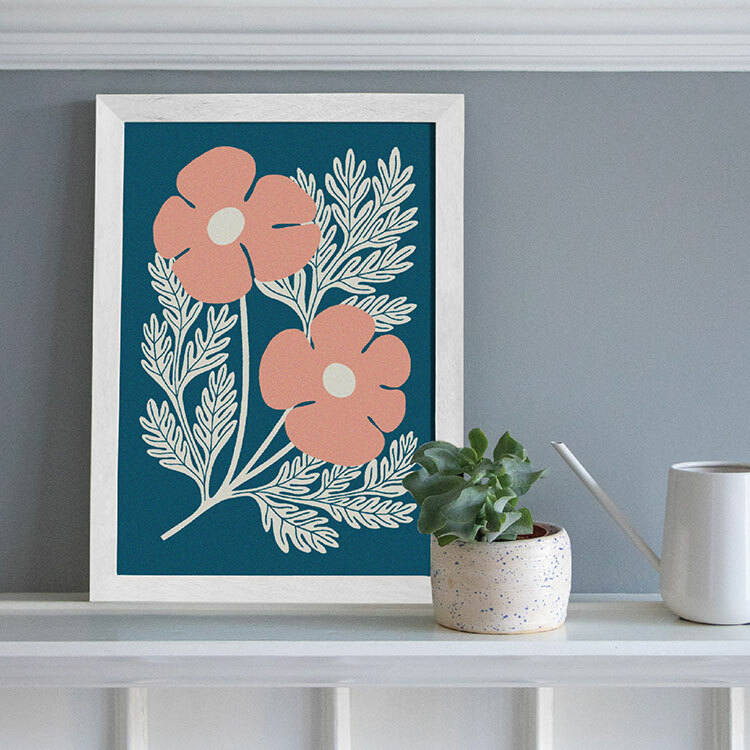 To estimate how many rolls of Poppy Teal Art Print you'll need for your project, enter the dimensions of the area you wish to wallpaper below. 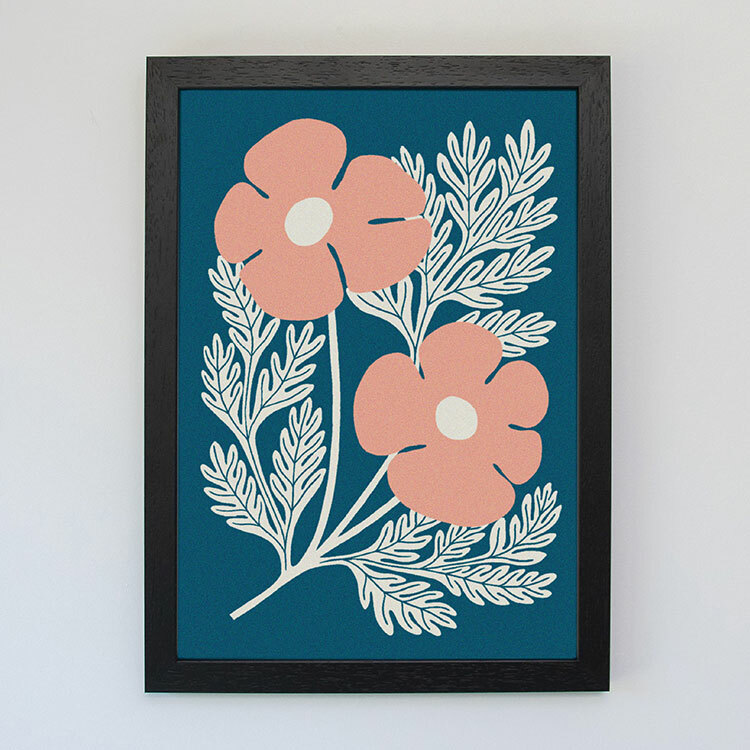 A standard 30cm/11.8in excess has been incorporated for each drop.